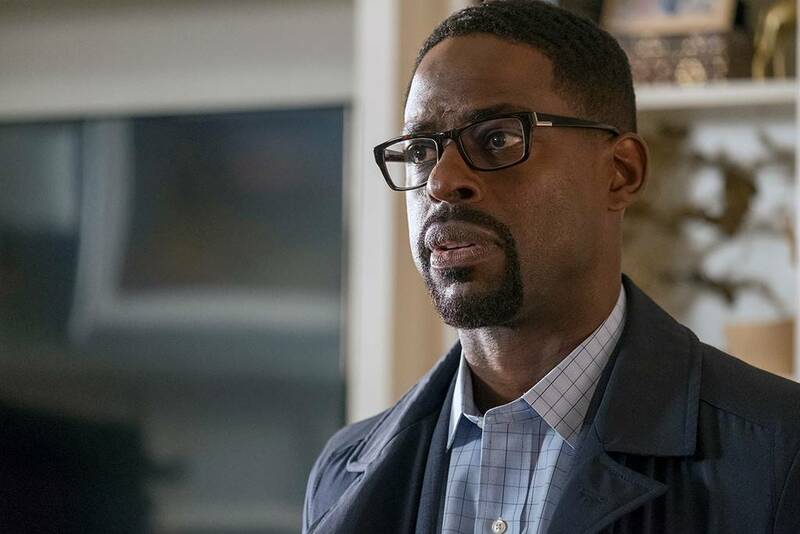 Sterling K. Brown is taking a trip through time and joining the cast of The Marvelous Mrs. Maisel. Brown, who currently stars as Randall Pearson on NBC’s This Is Us, posted a video announcing his new gig. As for “getting together with Midge,” we have questions. Is he just joining the show about Midge Maisel or is he, you know, getting together with Rachel Brosnahan‘s character in a romantic sense? Zachary Levi previously guest starred as a love interest for Midge Maisel. Brown’s other TV credits include Army Wives, Person of Interest, Supernatural and Third Watch. This Is Us is currently on production hiatus.